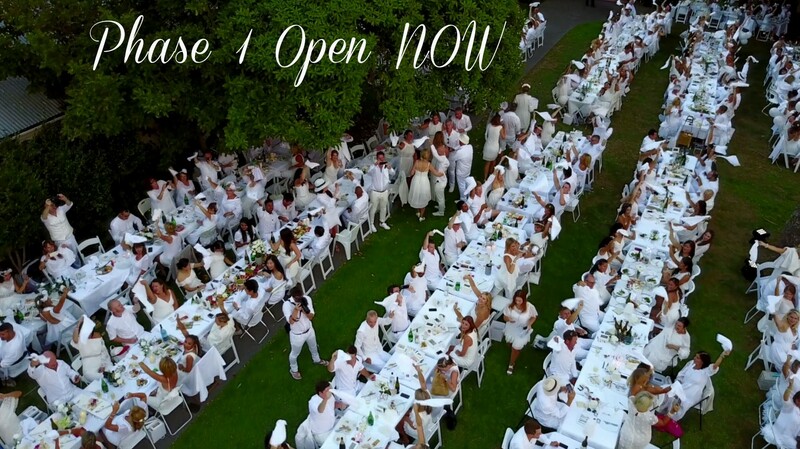 Dîner en Blanc - Auckland - 2018 Registrations now open! The registration process has begun to attend Auckland’s most exclusive and glamourous dinning phenomenon. 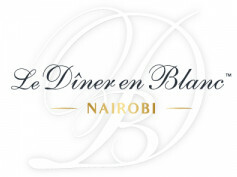 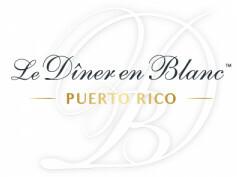 The countdown for the 5th edition of Le Diner en Blanc - Auckland is officially on! This year, Auckland will celebrate on Saturday 24th March its first milestone and the unique night of French flair promises to be unforgettable. Participation to this the worldwide epicurean phenomenon happens in three phases. The process started on Monday when all Le Dîner en Blanc - Auckland Members received an invitation to register once Phase 1 opens on Wednesday 21st February, at 10.00am. 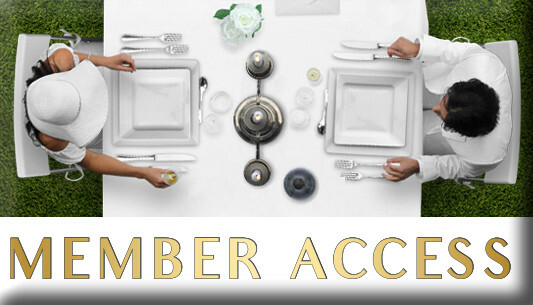 Phase 1 is opened to members only giving them the first opportunity to officially sign up for the magical night! Next Phase 2 which opens on Wednesday 28th February, is reserved to people who are referred by Phase 1 members. Finally Phase 3 is opening up invitations to new guests registered on the waiting list and will launch on Wednesday 7th March. Anyone who wishes to attend the event should register now on the waiting list at auckland.dinerenblanc.com/register. Excitement is mounting for the French-inspired chic picnic, which is being described as the event of the year!